One telling sign that a career in food was a good fit for me was that I’ve always loved grocery shopping. I can happily spend hours browsing the aisles just to see if I might discover something I haven’t noticed before. Lucky for me, I’m the food editor of EatingWell Magazine and I get to talk with our team of cooks in the EatingWell Test Kitchen about their daily supermarket shopping trips and the new things they’ve noticed during their trips up and down the aisles. All that shopping and talking helped us come up with this list of trendy foods. Whether a food has become ubiquitous in the stores, something that’s generating media coverage or simply something that our readers and fans are buzzing about, each of the foods on our list of the top 15 trendy, healthy foods is having a moment. Derived from the same plant used to make tequila, agave syrup has generated lots of buzz recently. 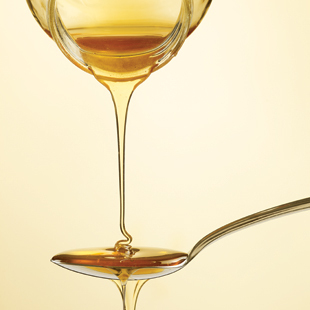 Also known as agave nectar, it has a deep, rich flavor that is slightly sweeter than honey. It’s touted for its low glycemic index (GI) value, meaning it won’t spike your blood sugar like high-GI table sugar. Plus, you can use about one-third less to achieve the same level of sweetness. It used to be that you had to seek out a local baker to get high-quality artisan breads. Now, chances are your local market is baking up specialty breads right in the store. Look for breads made with heart-healthy oats, whole-wheat flour, barley, millet and whole-grain rye. Make your own with these Healthy Homemade Bread Recipes. 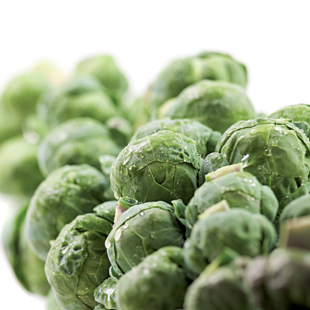 Once considered cabbage’s “smelly” cousin, the Brussels sprout is gaining in popularity. The veggie is packed with 130% of your daily value of free-radical-fighting vitamin C per 1-cup serving (proof there was a reason your mother tortured you so many years ago). When cooked properly, this veggie tastes great! Eat more with these delicious Brussels sprout recipes for Brussels Sprouts with Chestnuts & Sage and more. With the growing focus on whole grains, ancient grains like farro are gaining a following. Farro is a type of wheat traditionally used in Italy, with a satisfying chewy texture and nutty flavor. This whole grain can be used in salads, soups or side dishes. The health community is buzzing about omega-3 fatty acids. 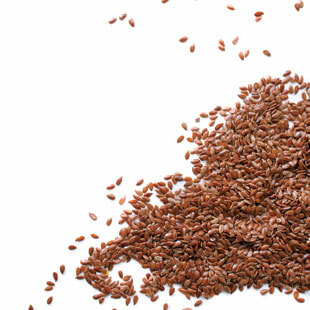 Flaxseed and flaxmeal (ground from flaxseed) are rich in alpha-linolenic acid (ALA), a plant-based omega-3. ALA may help to lower inflammation and increase blood flow in the body, reducing the risk of high blood pressure and blood clots. Try sprinkling flaxmeal on your morning cereal or adding it to a smoothie. Or make this Chocolate Bundt Cake and more recipes with flax. Gluten-free products are everywhere now with the growing awareness of celiac disease, gluten intolerance and gluten sensitivity. Eating gluten-free used to mean kissing your love of delicious bread and baked goods goodbye, but no longer: now you can have your (gluten-free) cake and eat it, too, when you use one of the great gluten-free mixes available today. Thicker and more tangy than traditional yogurt, Greek-style yogurt has become an everyday staple for many cooks. 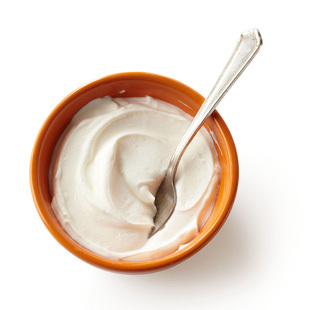 A 6-ounce serving of nonfat Greek yogurt has 15 g of protein, 5 g more than traditional nonfat plain yogurt. (However, if it is calcium you are after, stick with traditional yogurt that hasn’t had the whey drained from it—it has 34 percent of your daily value per 6-ounce serving, three times more than Greek yogurt.) Creamy and delicious, Greek yogurt makes a homemade tzatziki sauce or healthy dessert quick and easy. 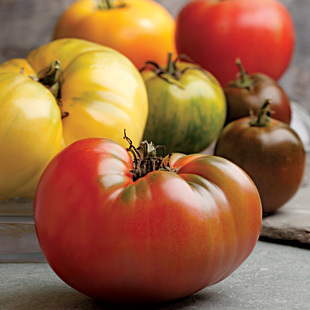 Old varieties of tomatoes are making a comeback. Varieties like Gold Nugget, Aunt Ginny’s Purple, Big Ben and Red Zebraare now showing up in your neighborhood market. Like all tomatoes, they are an excellent source of vision and bone-healthy vitamin A. Round semolina pasta, bigger than regular couscous, Israeli couscous is great in soups, salads or pilafs. The small spheres are toasted, not dried, so they have a textured nutty bite. Choose whole-wheat to get extra heart-healthy whole grains. Think yogurt in a glass. This fermented dairy beverage is packed with beneficial probiotics that may help give your immune system a little extra edge. Look for it in your local market; choose plain for less sugar and fewer calories or fresh fruit flavors, such as peach and raspberry, for extra taste. 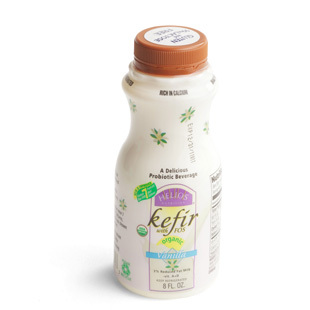 With 29 percent of your daily value of calcium per 8-ounce serving, kefir is the perfect choice for an on-the-go morning. Kombucha is a fermented tea with a fizzy “zip,” offered in flavors from mango to cayenne-watermelon. Newly available in supermarkets, it has probiotics and more antioxidants than other teas. Enjoy the beverage by itself or in a smoothie. When it comes to tortillas, there are more options for shoppers than ever before. 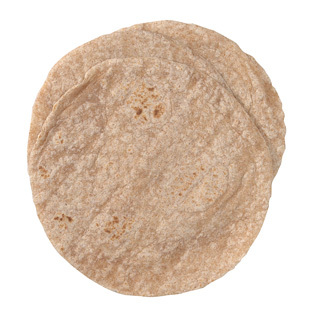 Forget basic flour—now you can find whole-grain tortillas with added heart-healthy flaxseed or B vitamins. You’ll get more fiber when you choose whole-wheat or whole-grain over white-flour tortillas. Peanut butter may be the first thing that comes to mind when you hear “nut butter,” but today there are many varieties found right next to that old standby. 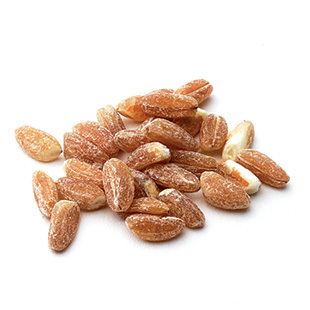 And they have different nutrition profiles: 2 tablespoons of almond butter provides 75 percent of your daily value of vitamin E, which may help fight damage-causing free radicals. 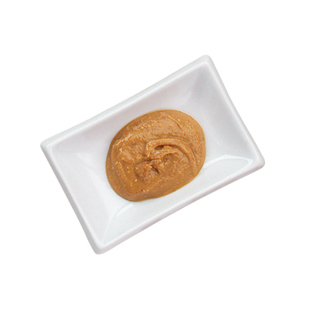 Cashew, walnut and hazelnut butters add exotic flavors to your next snack and are packed with 5 g of protein per 2-tablespoon serving. With home cooks’ growing interest in global cuisine, exotic spice blends are becoming commonplace in the spice aisle of local markets. Look and you may find berbere (an earthy, aromatic Ethiopian blend) next to the bay leaves and ras el hanout (a robust Moroccan spice blend) next to paprika. 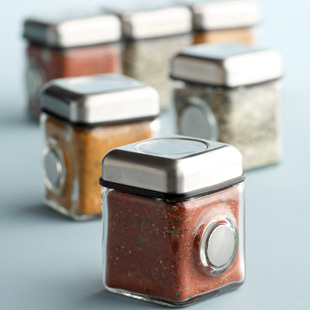 These spice blends make it easier than ever to create exotic, flavorful meals in your own kitchen. 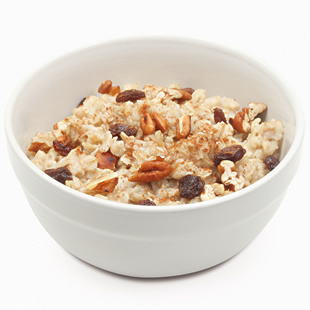 Here is an example of “what is old is new again.” Steel-cut oats (sometimes called Irish oatmeal) are whole-grain oats that have been cut into little pieces rather than rolled.This hot breakfast cereal is less-processed than other types of oatmeal and has a nutty crunch. Like all oatmeal, it’s high in soluble fiber, which may help to lower “bad” LDL cholesterol, and has a healthy amount of protein, both of which will help you feel satisfied.